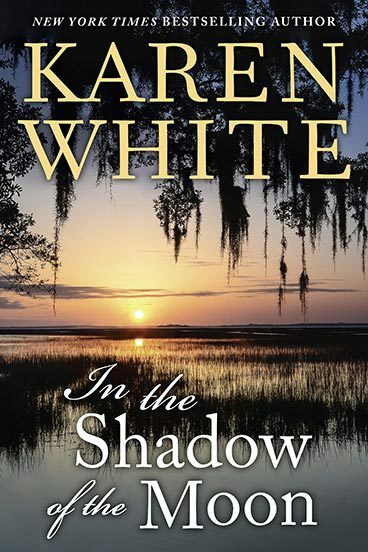 When Laura Truitt first sees the dilapidated plantation house, she’s overcome by a sense of familiarity. Inside, the owner claims to have been waiting for years and offers an old photograph of a woman with Laura’s face. Soon afterwards, when a lunar eclipse inexplicably thrusts Laura back in time to Civil War Georgia, she finds herself fighting not just for her heart, but for her very survival….